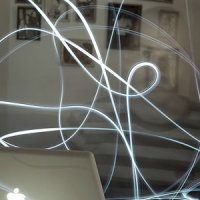 This is a place where all members can share their tutorials, links, news, packages, etc. 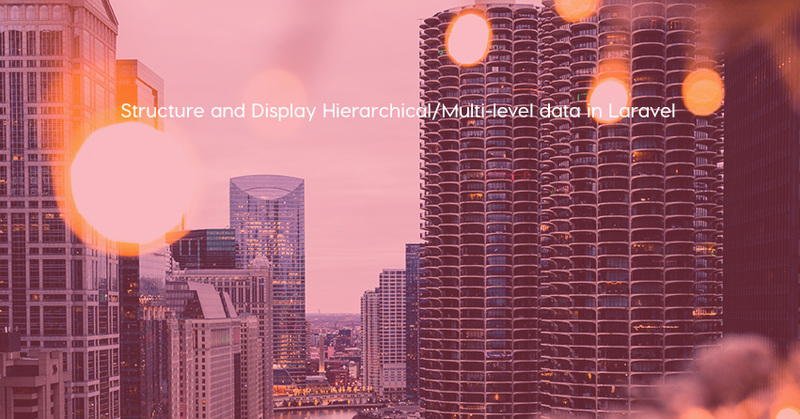 Tutorial on how to define a hierarchical relationship in Laravel and also how to display the hierarchical data in your views. Shopper is an Admin Management build for Laravel 5.6+ (Not yet compatible with Laravel 5.8) which includes all the necessary for your online market application. 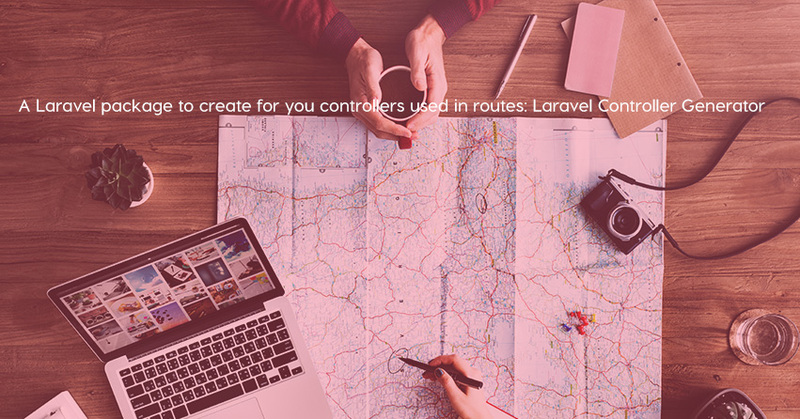 laravel-controllers-generator is a Laravel package to create for you controllers used in routes. 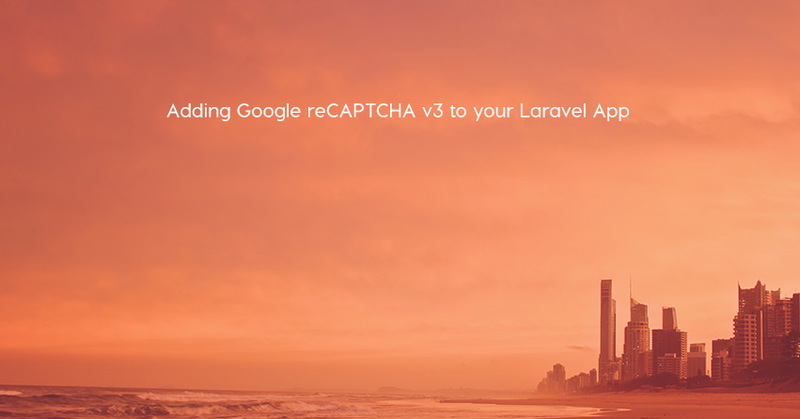 Adi shares how he implemented Google’s reCAPTCHA v3 in his Laravel app. 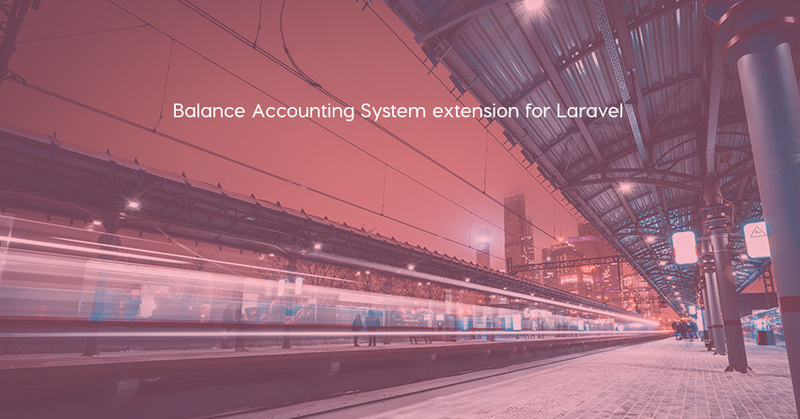 Balance Accounting System extension for Laravel is a package that provides basic support for balance accounting (bookkeeping) system based on debit and credit principle. 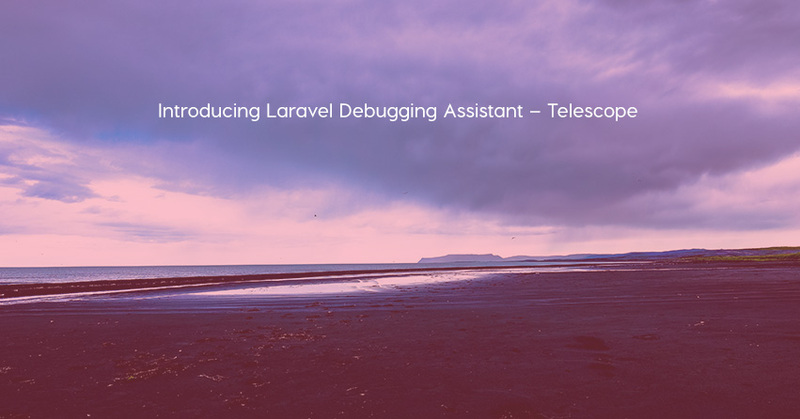 Laravel Telescope is an open source debugging assistant by Laravel, written by Taylor Otwell and Mohamed Said. 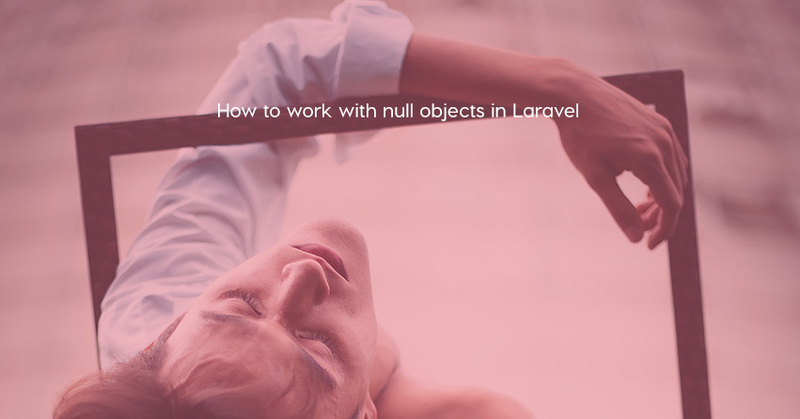 Max wrote a nice tutorial on how to work with null objects in Laravel 5. 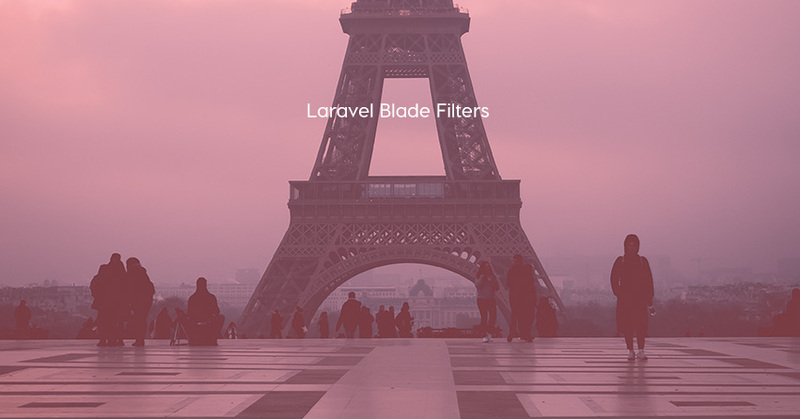 Laravel Blade filters is a Laravel package that handles the filter parsing and compiling behind the scenes. 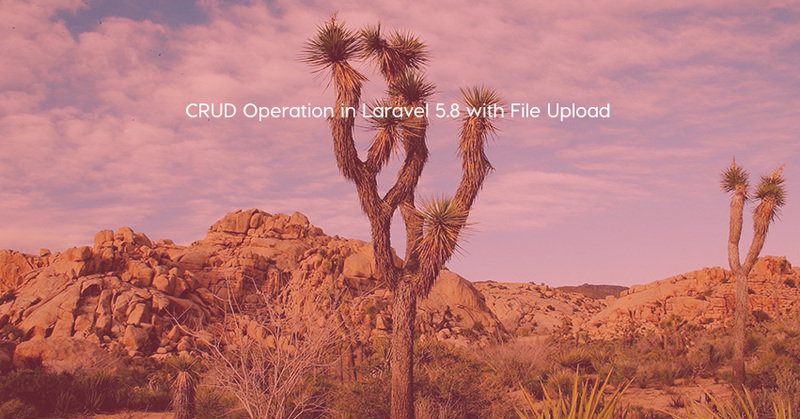 Learning Angular with Laravel 5 by building practical single-page applications! 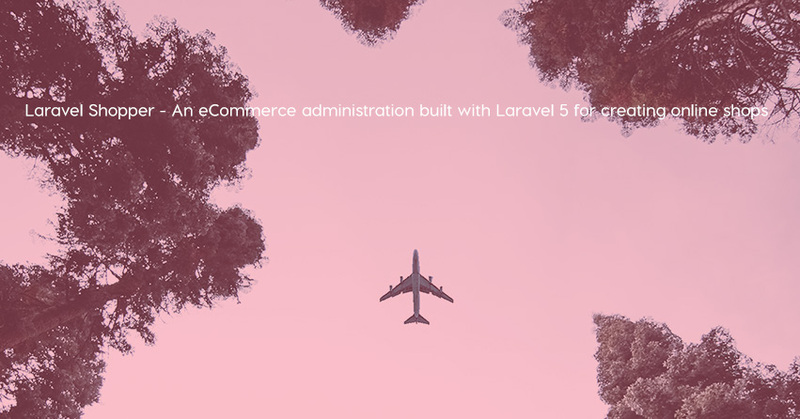 How Does Laravel Compare for eCommerce? Download Laraspace - Laravel and VueJS Admin Template - for free! Official machine learning courses from Amazon are now available for free! Download a new website of Spatie (a cool Laravel app) for free! Wanna learn everything about Laravel, AJAX, jQuery and front-end components? This new book is for you! 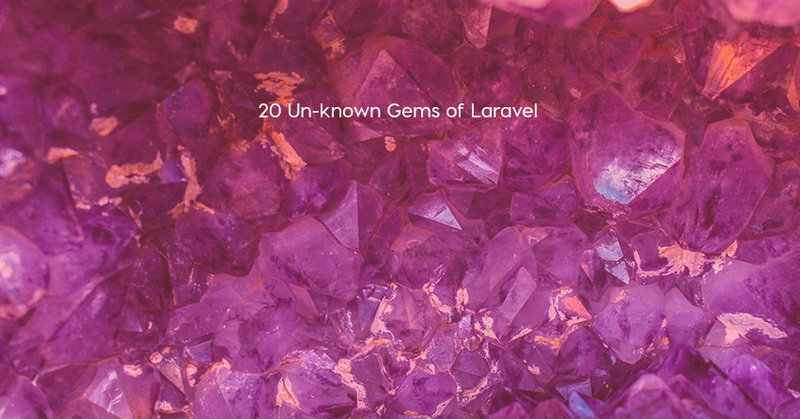 Laravel based CMSs and open source applications that we should know! 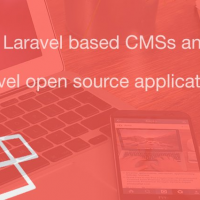 Wanna build a blog using Laravel?